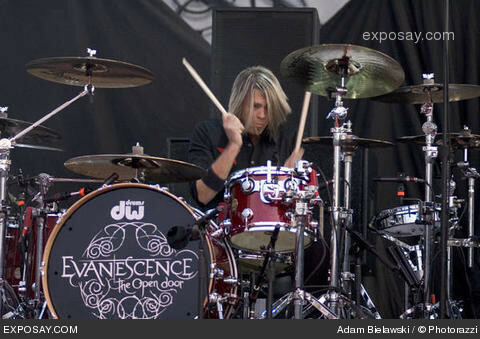 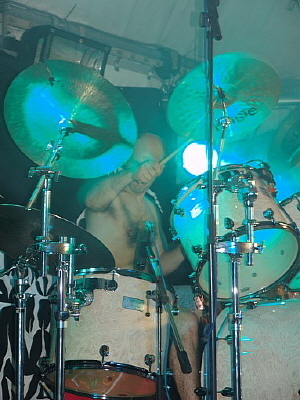 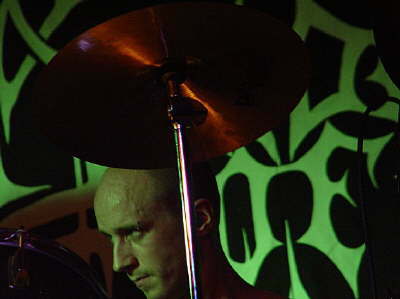 Drummer Carsten Schmerer played in Burden of Grief. 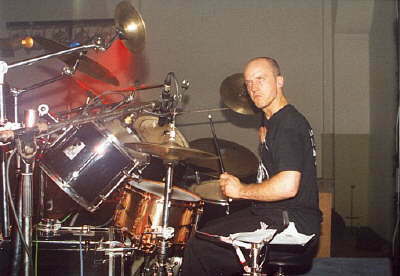 He left the German death/thrash metal act due to "personal reasons" in November 2004. 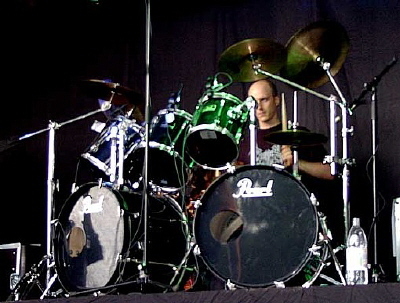 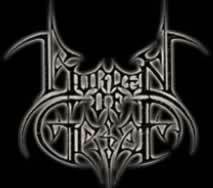 In February 2005 Burden of Grief announced Sebastian Robrecht as their new drummer. 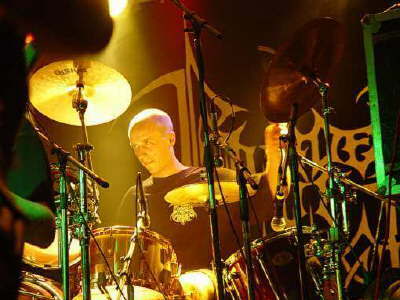 Schmerer joined Burden of Grief for the first time as a session drummer in late 1999, as Christian N�rnberg couldn�t take part on the forthcoming festivals-shows, because of his military service. 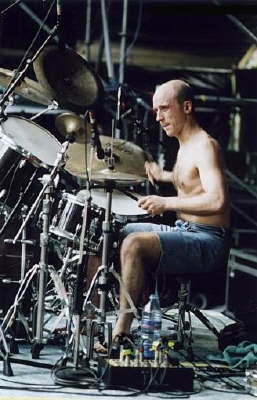 When the band released the �On Darker Trails� album September 2001, Schmerer replaced Christian N�rnberg permanently and joined Burden of Grief as a baned member. 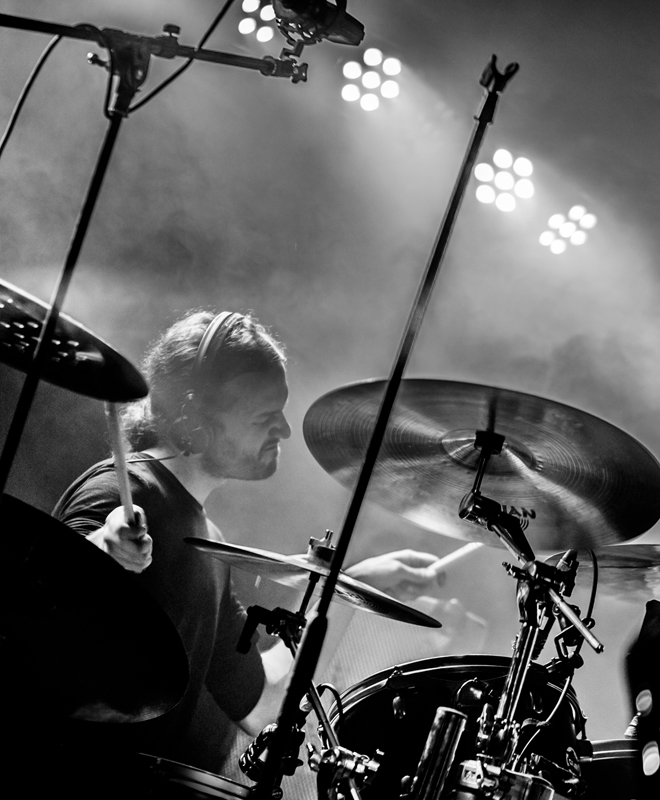 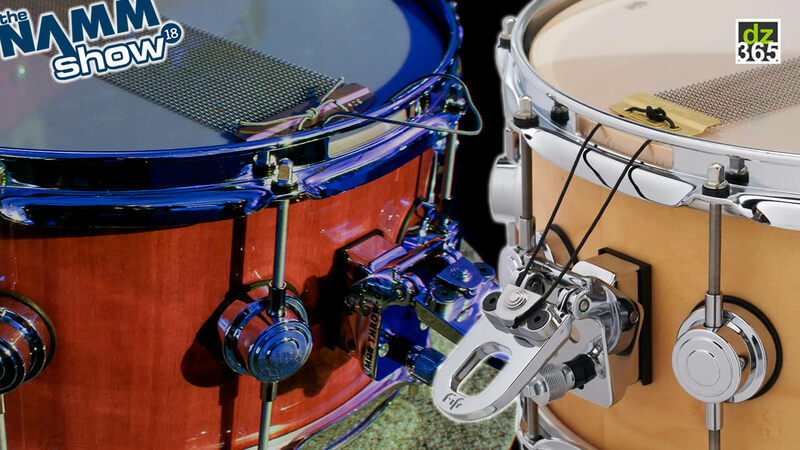 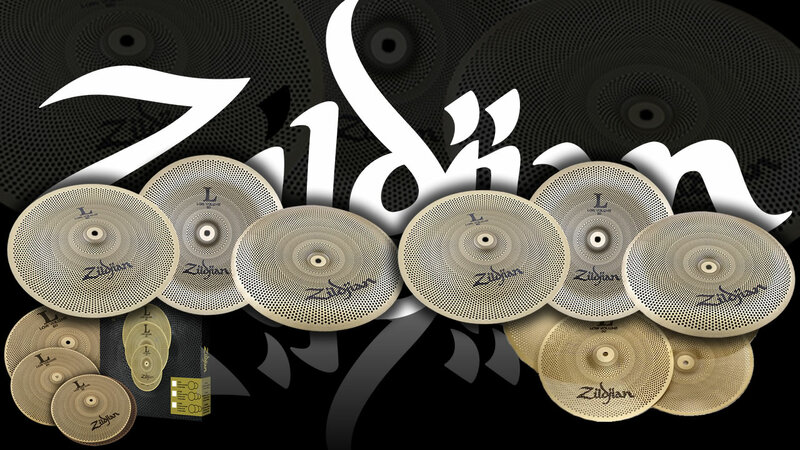 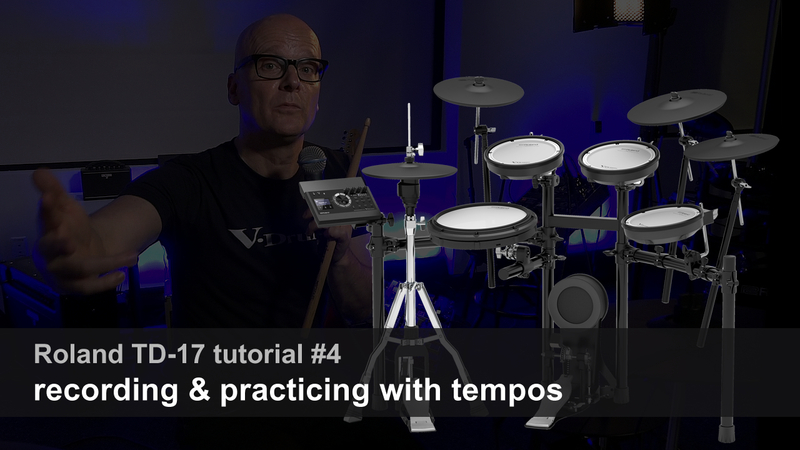 Carsten Schmerer names Dave Weckl, Sean Reinert and Trym as musical influences.